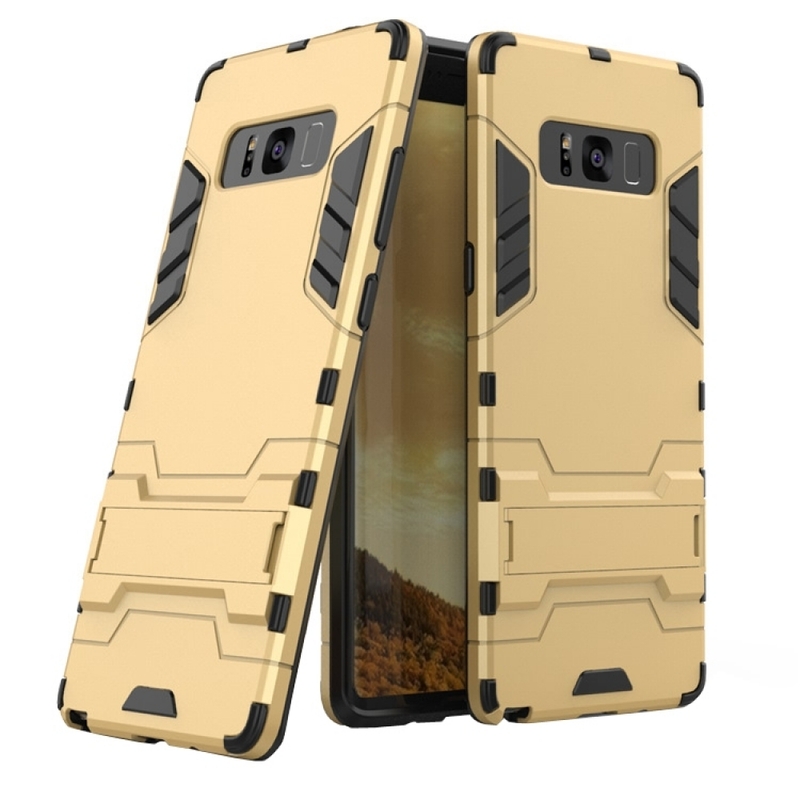 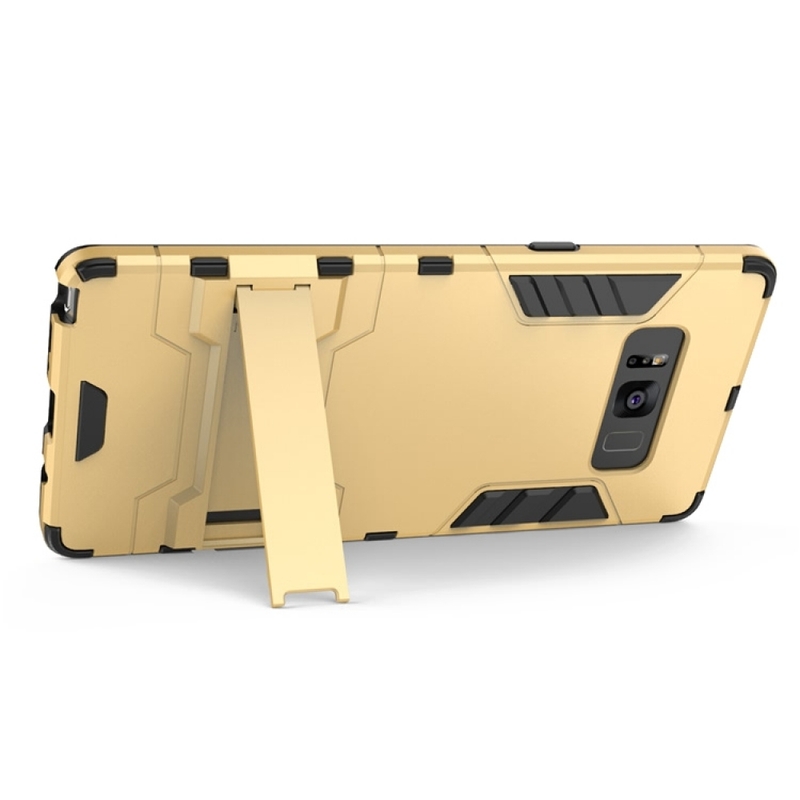 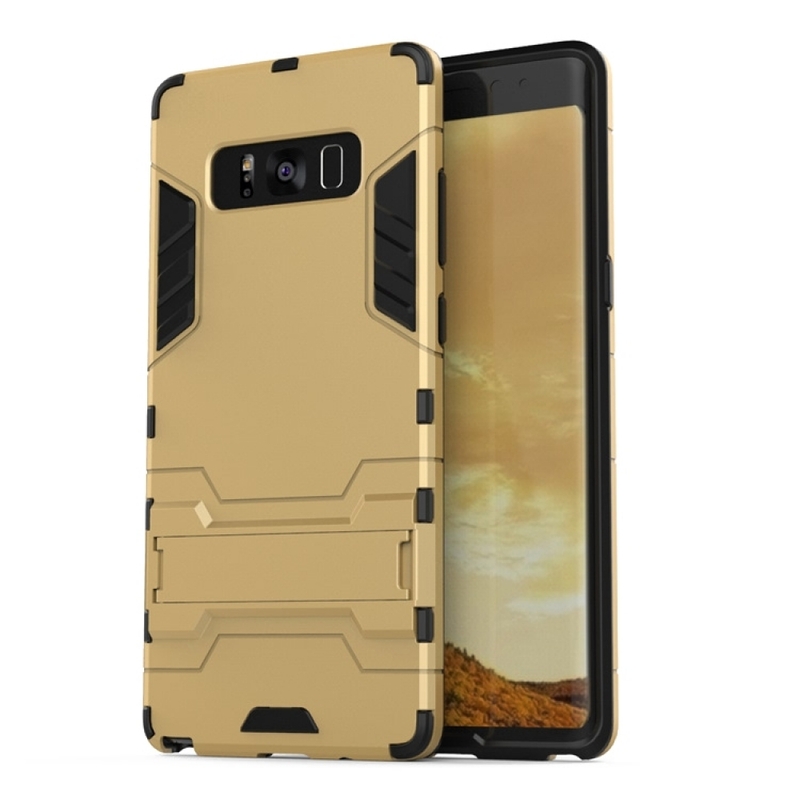 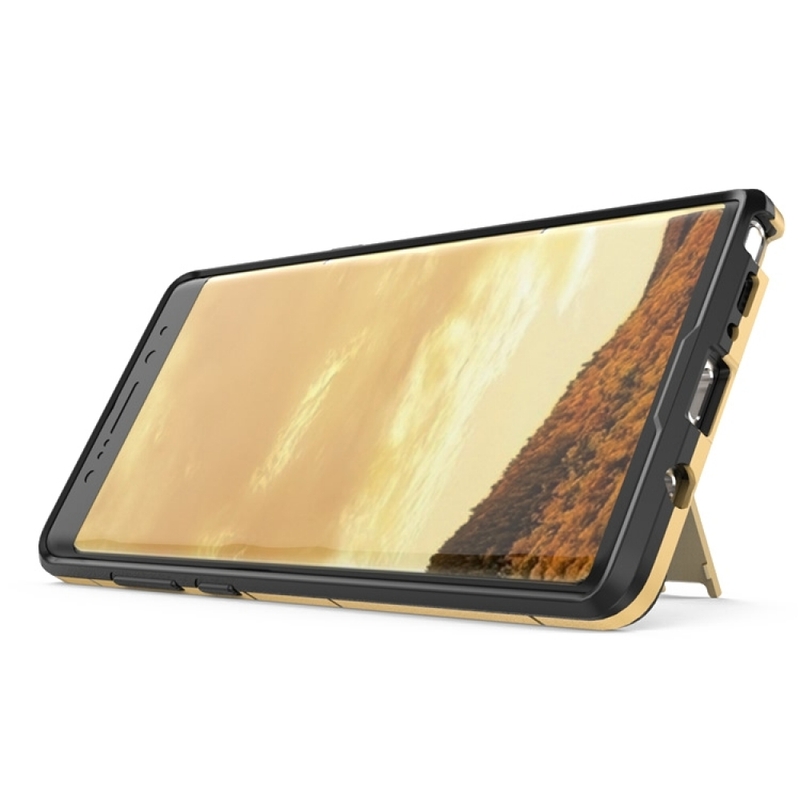 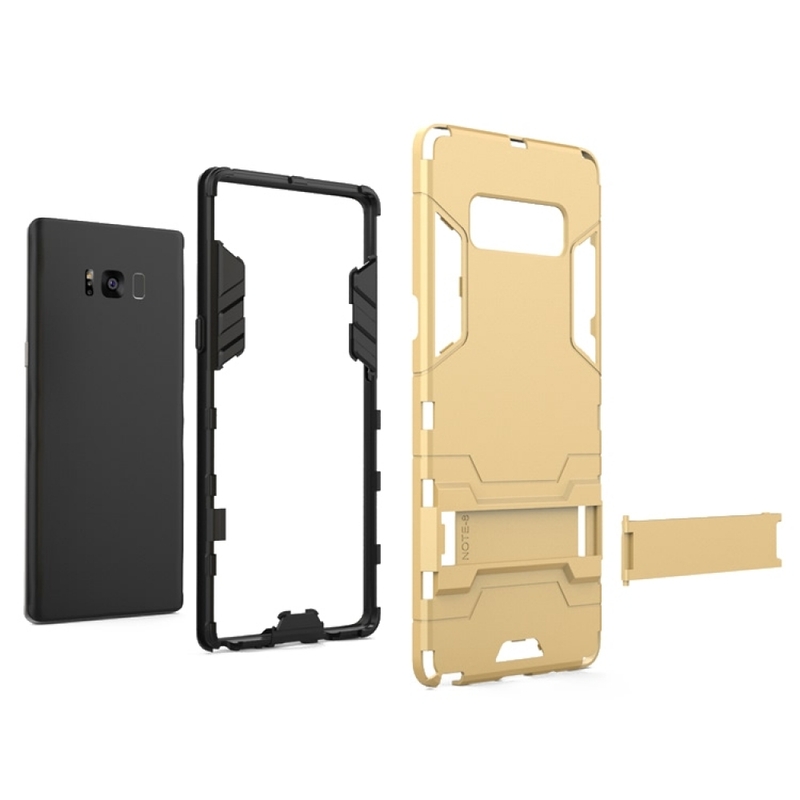 Samsung Galaxy Note8 | Samsung Galaxy Note 8 | Samsung AFRICA_EN Tough Armor Protective Case (Gold) is designed to add protection and wear fashionable look to your device. 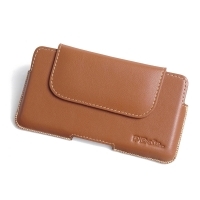 It's your fashionable carrying solution. 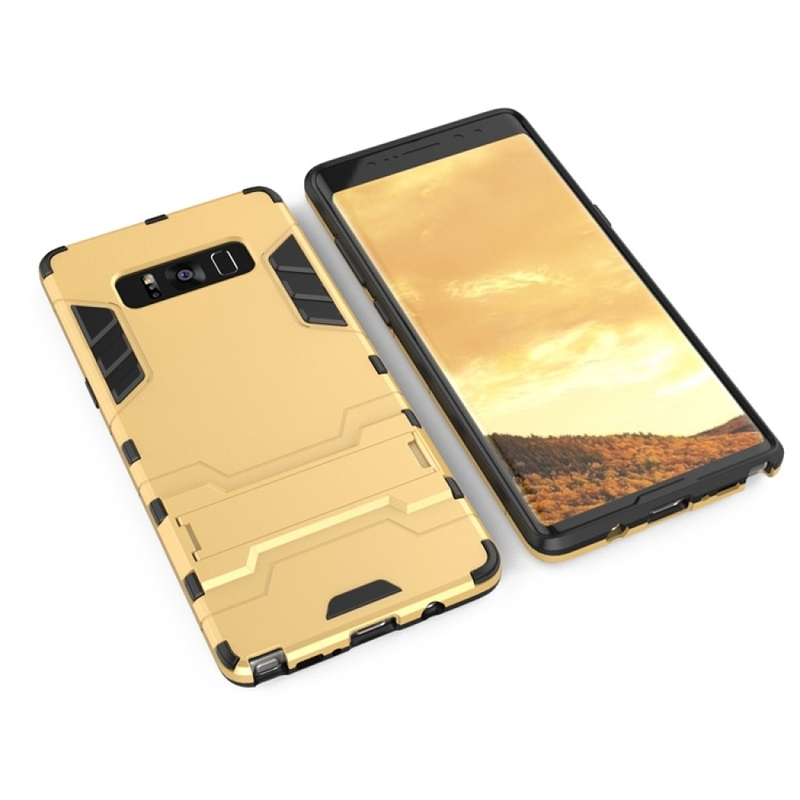 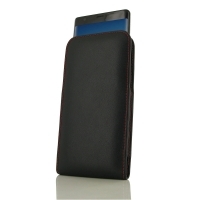 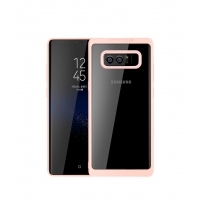 Enjoy buying Samsung Galaxy Note8 | Samsung Galaxy Note 8 | Samsung AFRICA_EN Tough Armor Protective Case with FREE SHIPPING WORLDWIDE.